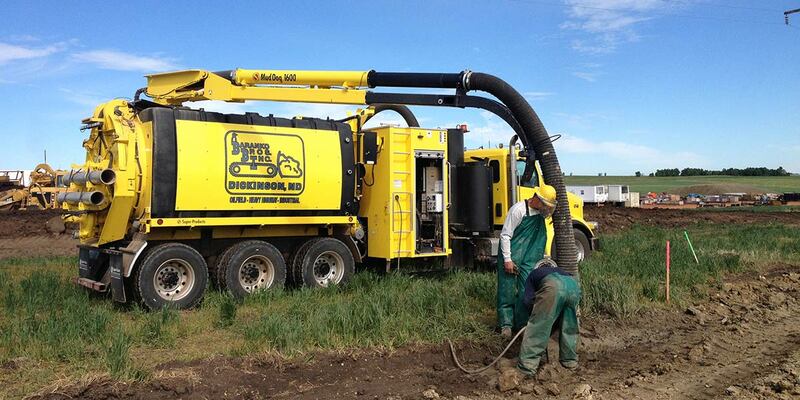 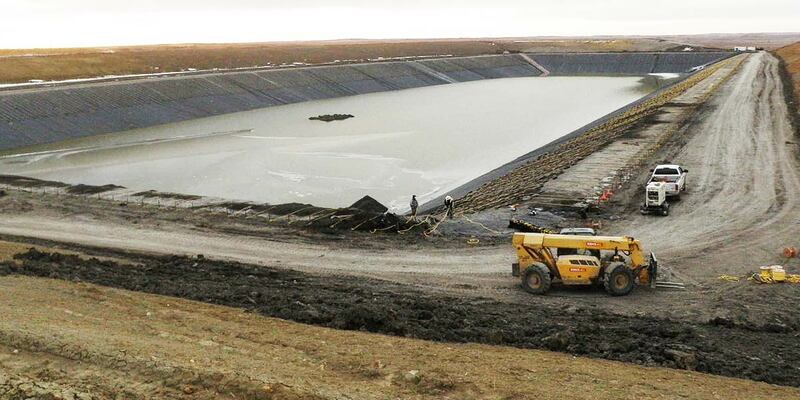 Baranko Brothers Inc is an earthwork contractor based out of Dickinson, ND that is continually expanding in work. 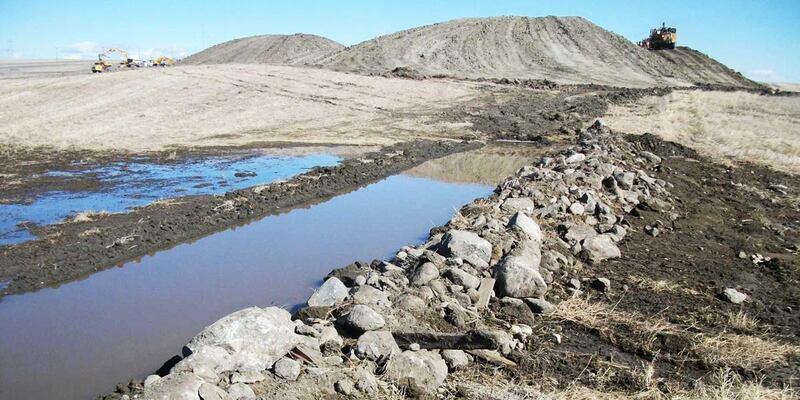 We started with primarily soil conservation work in 1967 and we became incorporated in 1979. 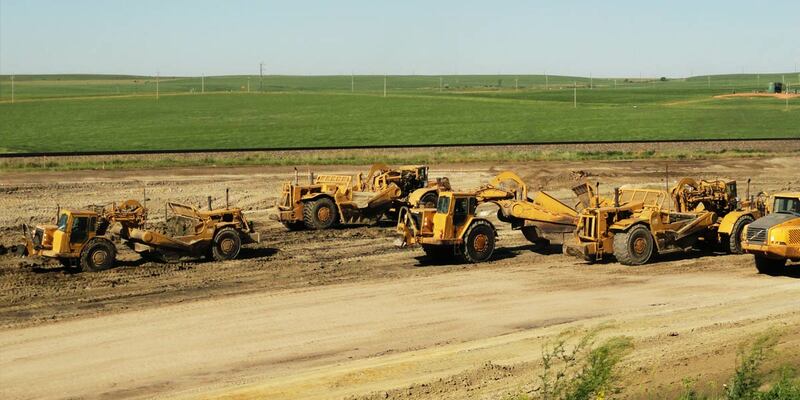 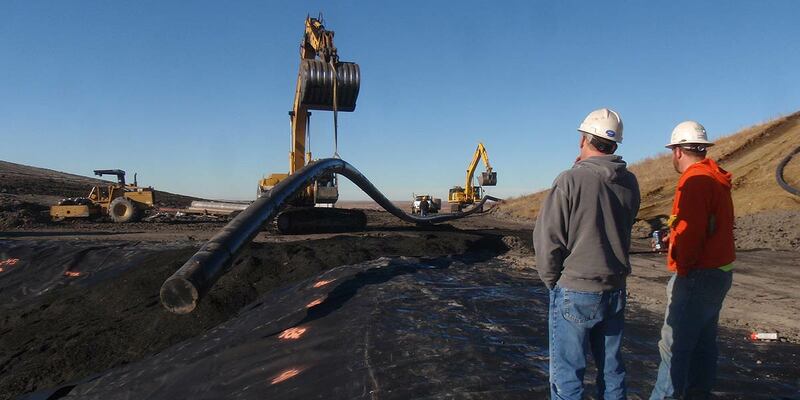 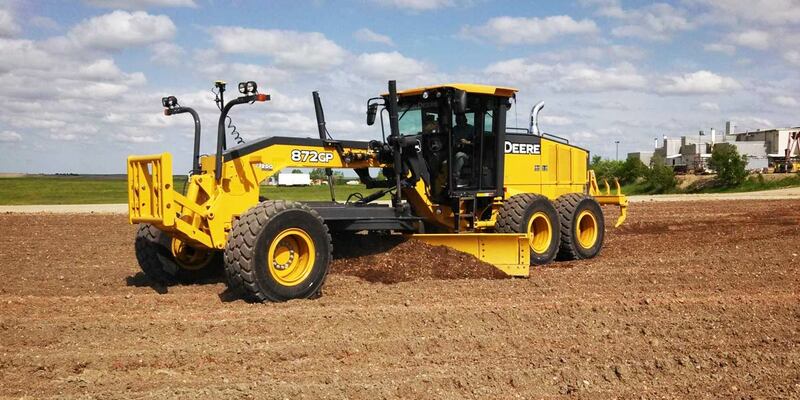 Since then we have expanded our work into varieties of earthwork, trucking, oilfield, and power plant work.